The blockchain tech would be ensuring that the energy it provides to its customers would come from completely renewable sources. The utility company has undertaken the experiment with Spanish bank Kutxabank. 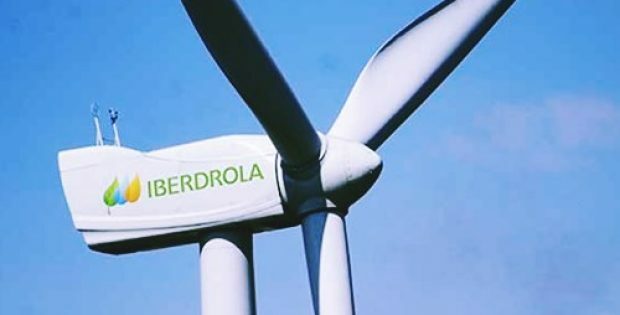 Iberdrola, a Bilbao-based Spanish multinational electric utility firm, has reportedly announced that it would be using blockchain technology to ensure that the power it supplies to its customers comes from 100% renewable energy sources. Reports cite, the public utility company has undertaken the experiment with Bilbao-based financial entity, Kutxabank. The financial entity was able to keep a track of origin of the customers’ power supply in real time through the blockchain technology. According to a report by TNW, the utility firm used a scalable and open-source blockchain solution known as the Energy Web Foundation to track the renewable energy sourced from two wind energy farms as well as one power station to Kutxabank’s offices located in Cordoba and the Basque Country. Iberdrola reportedly released a statement that said, blockchain was a way of determining which assets would supply energy to a certain point of consumption. The statement further added that the initiative meant that the processes of renewable energy certification were automated & sped up, with a higher degree of traceability given to certification. The transaction was more transparent and secure because it was registered permanently on the platform to provide both parties the capability of auditing the results. For the record, blockchain technology is quickly becoming a crucial tool for a plethora of industries, including the ones in the cryptocurrency sector. In layman’s terms, the technology is a distributed digital ledger which records the transactions in a tamper-proof manner. 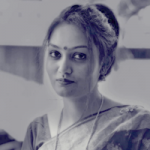 Instead of all the parties in the transaction maintaining their own records, increasing the possibility more duplicate or redundant data, blockchain maintains a single master record which cannot be modified once a transaction gets recorded. According to reports, the financial terms related to the matter have not been released yet.